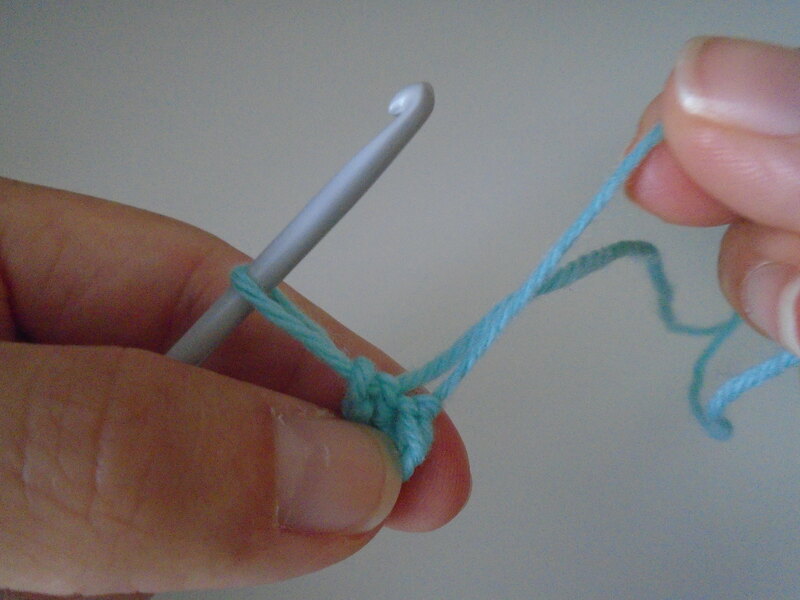 For lots of my patterns, I start with a magic ring – a good way to start a project working in rounds where you don’t want to leave a hole in the middle (like a little leg or arm). 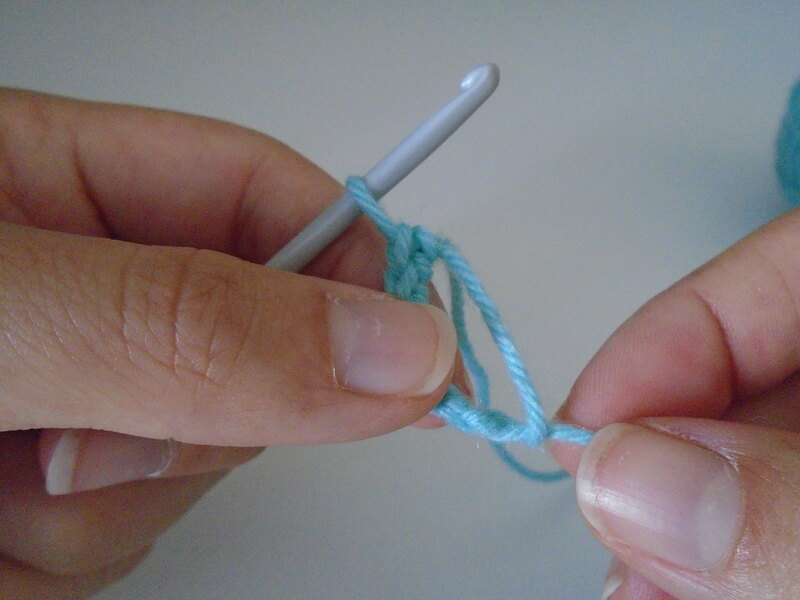 You can close a magic ring nice and tight. 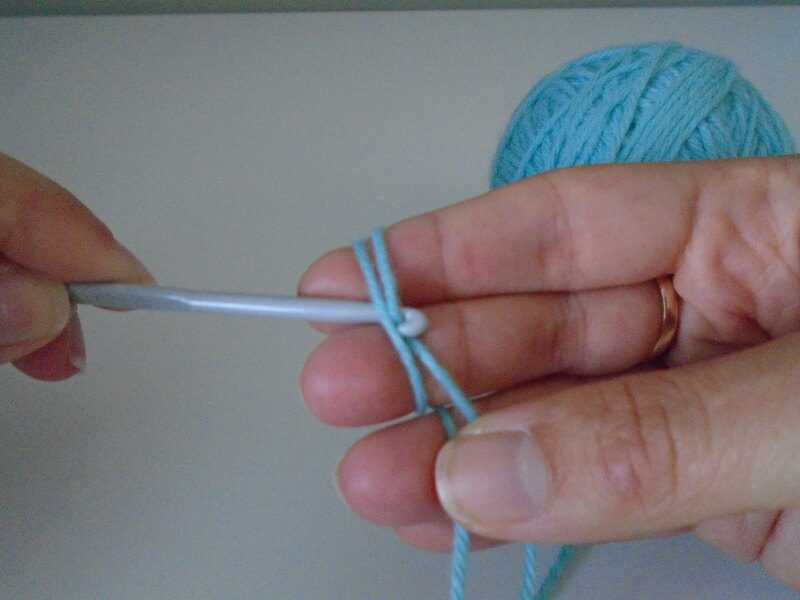 To begin, wrap your yarn twice around your four fingers on your non-hook hand to create two loops. 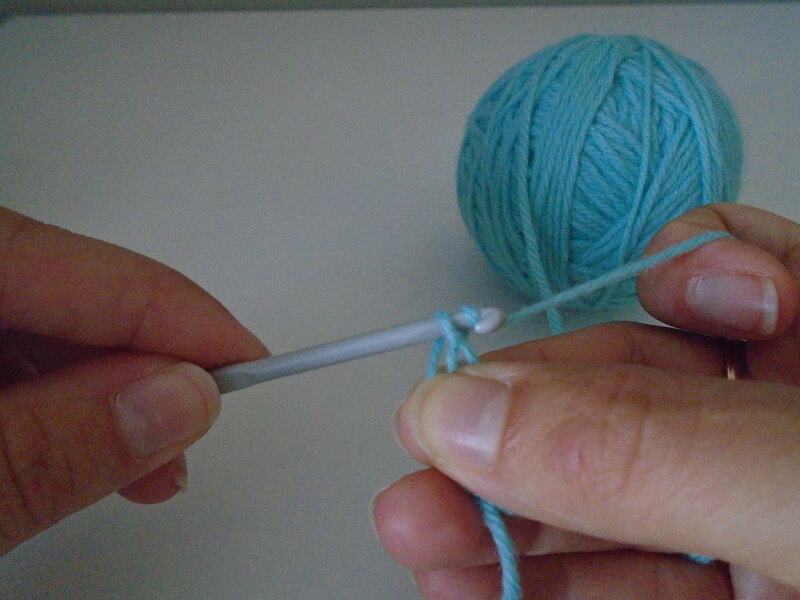 Using your hook, pull the second loop (the one attached to your ball of wool) under the first, grip where they cross and slip your fingers out. 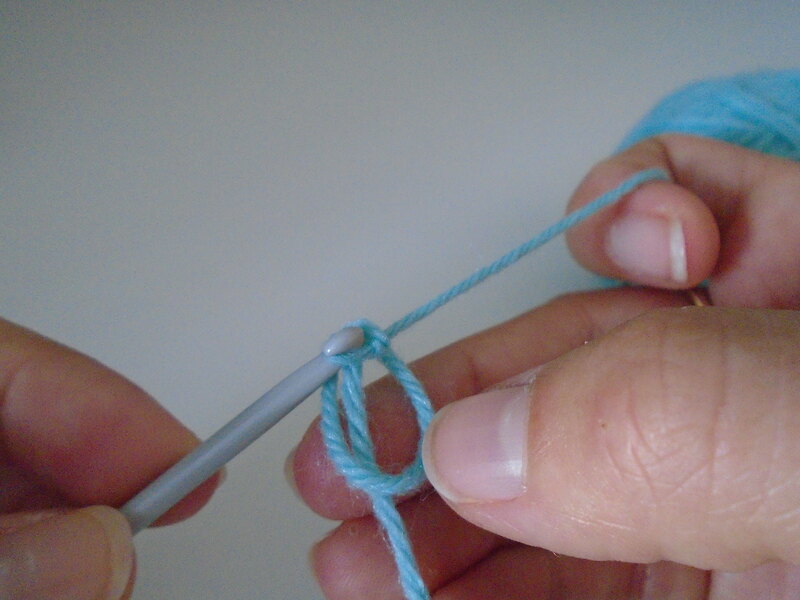 Grip in your left hand, then yarn over hook and pull through. Pull tight to secure. 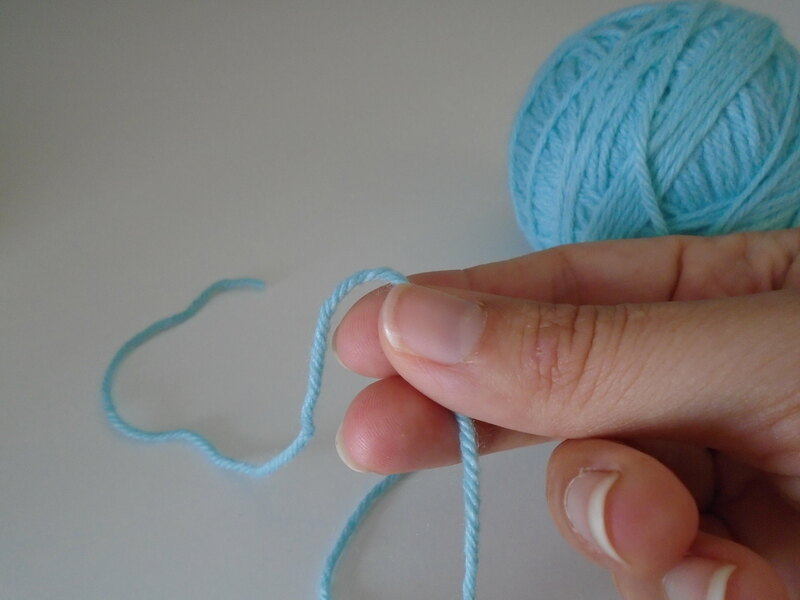 Now you are ready to make your first stitch into the ring. 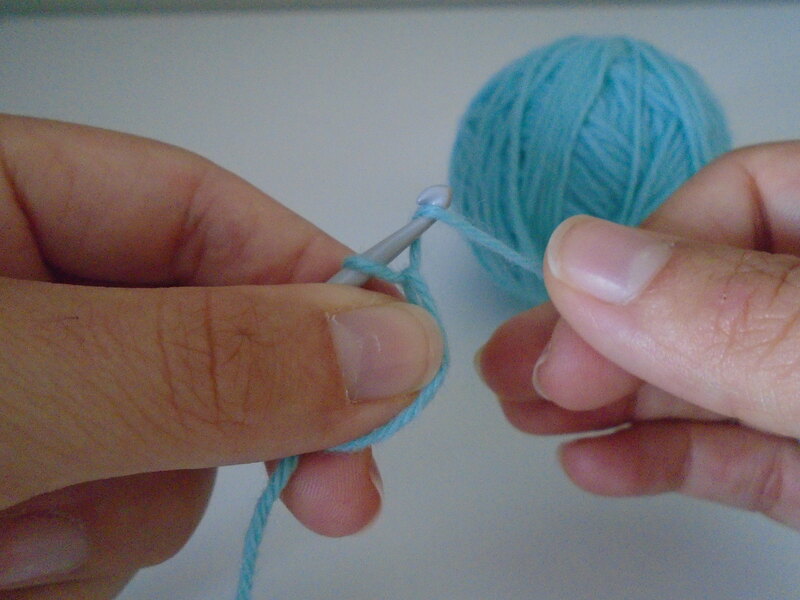 Continue working for your first round as per your pattern. 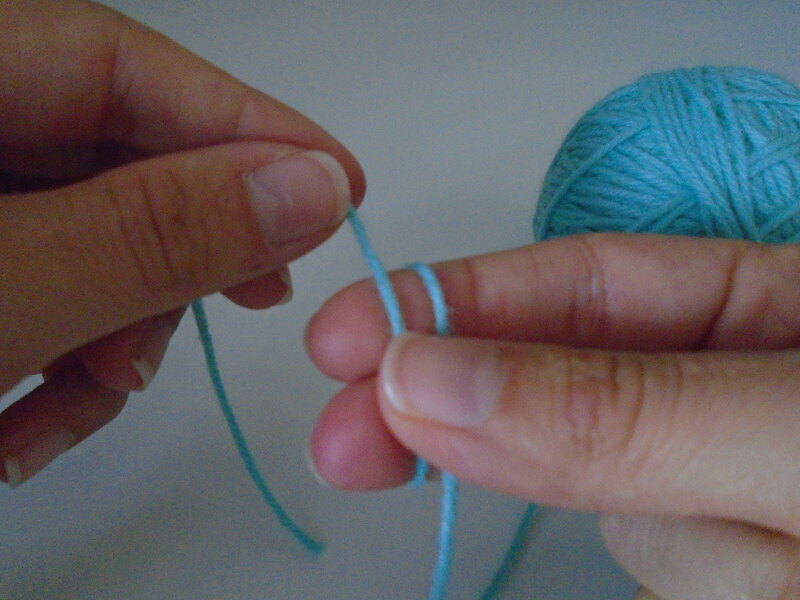 You can then pull the tail of the ring tight to close the space and secure it so that you have no hole in the middle. It’s a lovely way. 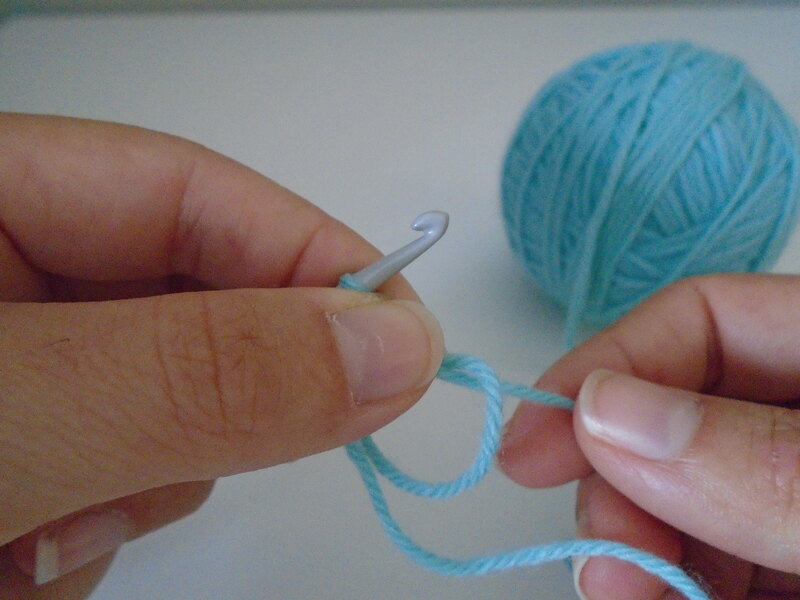 I really like that this is called a ‘magic ring’ – it sounds really mystic. I hope I haven’t shattered the illusion. 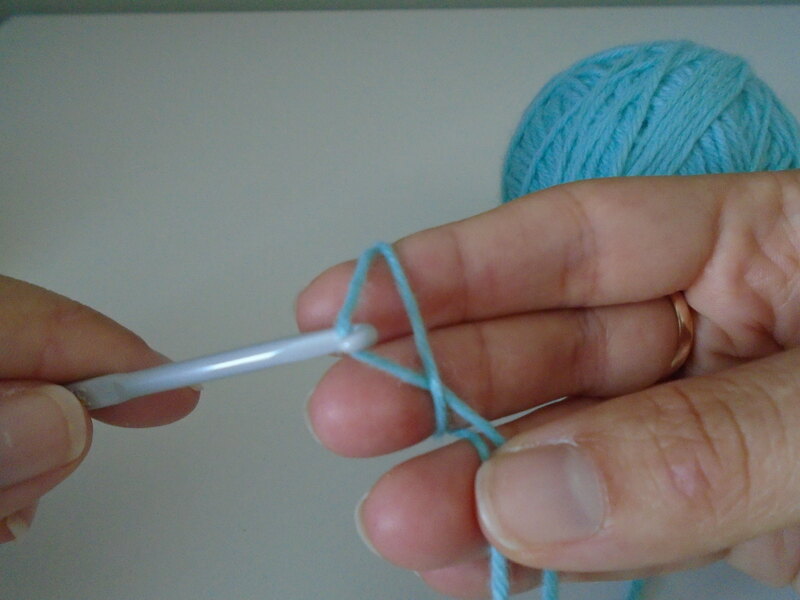 What a useful little idea.